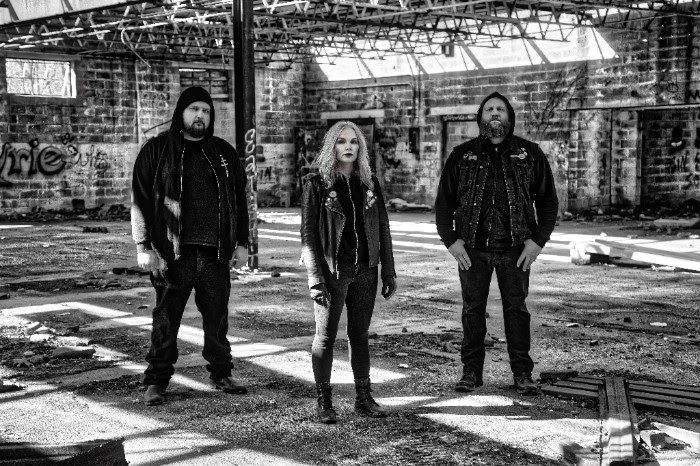 New York's WITCHKISS have teamed up with Doomed and Stoned to release their song "Seer". 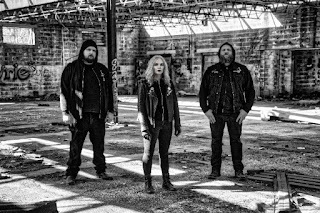 The song is taken from their upcoming album The Austere Curtains Of Our Eyes which will be released on July 13th via Argonauta Records. Listen to the song here: https://doomedandstoned.com/post/174337397008/witchkiss.